Hands at ten and two, I took the curve, and noticed the guard rail off to the right. Protection, it screamed, and the idea popped into my head for an object lesson. I’m a rule-follower. For as long as I can remember, just telling me the rules has been enough to get me to keep them. I had a friend growing up who was constantly trying to get me to push boundaries, but I never could. “We’re not supposed to…” seemed like my constant mantra. I just didn’t like the feelings of guilt and regret that came with stepping outside the lines, and I never wanted to disappoint my parents. Unfortunately, my two boys didn’t follow in my footsteps. They are boundary pushers. My dad always said, “if you can’t listen, you have to feel,” and if “the hard way” is a learning style, my boys are the poster children for it. The day I asked my oldest what would happen if I took a hard right off the road had been a rough one. He’d done a lot of acting without thinking, and had determined that his way was the best way, even if it went against what he knew was expected of him. And you know, when an object lesson just falls in your lap, you use it. “Son, think of God’s rules for your life like staying on this road. If I really wanted to, I could turn the car off of it any time. But that would be stupid, wouldn’t it? It would actually place our lives in danger for me to move the car off the established road, especially right now, when we would plunge into a deep ravine. We’re safer up here on the road. That doesn’t mean nothing can happen to us up here. We could still get hurt, but overall, we’re much safer if we follow the straight path. God’s rules for our lives are much the same. He gives us the freedom to make whatever choices we want to in life. If we want to take a sharp turn to the right, we can, but we’re safer up here on the narrow path where his rules and laws can protect us from harm. 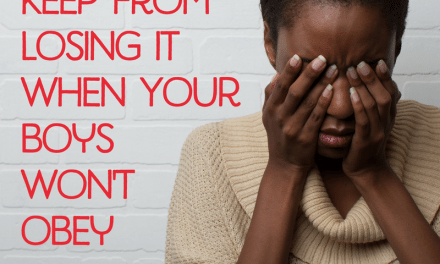 Staying on the path doesn’t mean we’ll never experience pain, but God’s rules are meant to protect us, and they work a lot better if we live within them instead of constantly trying to get out from under them. 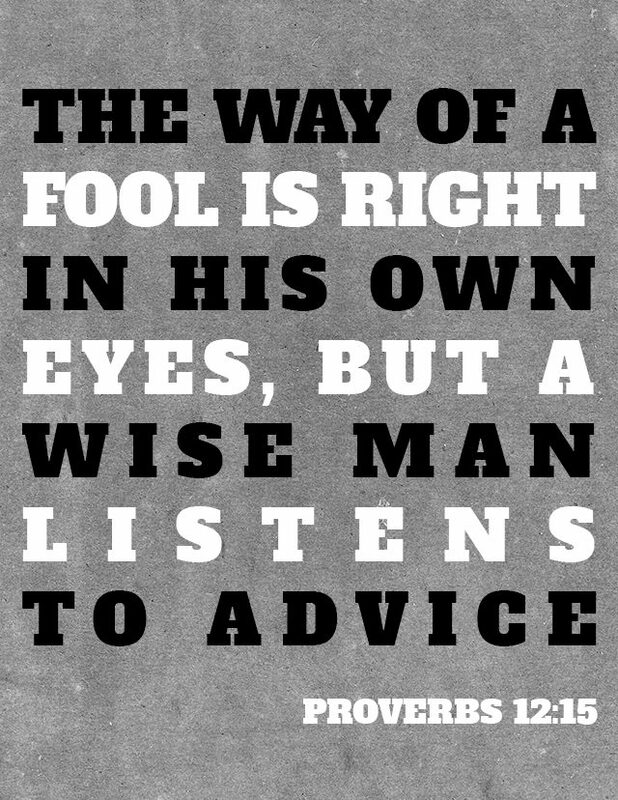 “The way of a fool is right in his own eyes, but a wise man listens to advice” (ESV). Ask the Lord to help you see teachable moments like the one he gave me on the road that day. He’ll be faithful, but you have to keep your eyes open to really see them. 2. Let them know you ask God for wisdom. They need to know that God is the source of ultimate wisdom, and that mom goes there for it routinely. I’ve found that one of the best ways to teach my boys to pray for wisdom is to let them watch me do it. I need God for the wisdom to raise them, and I want them to know I depend on him for it. The book of Proverbs in particular is filled with words of wisdom. 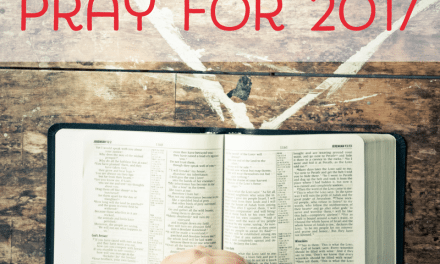 Along with your regular Bible reading plan, include one chapter from Proverbs every single day. 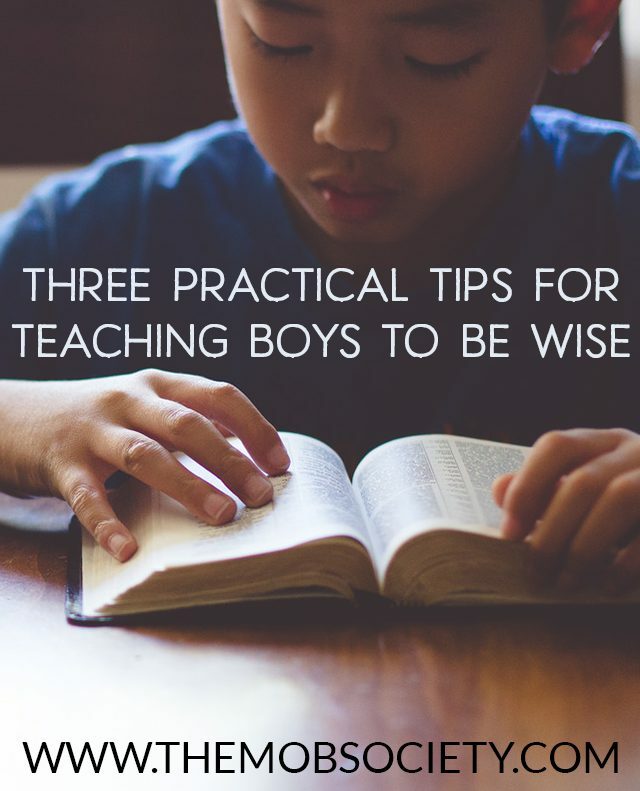 You’ll be amazed at how many verses lend themselves well to teaching your sons about wisdom. Bonus? Staying in the Word keeps your heart connected to God, and allows him to teach you what you need to know about living the Christian life. As your boys watch you do that, they’ll be inspired to do the same. What other ways do you “live wisdom” in front of your boys? Today, you can download a free printable of the image above by clicking here! Print it out and hang it in your boy’s room to remind him to make wise choices! 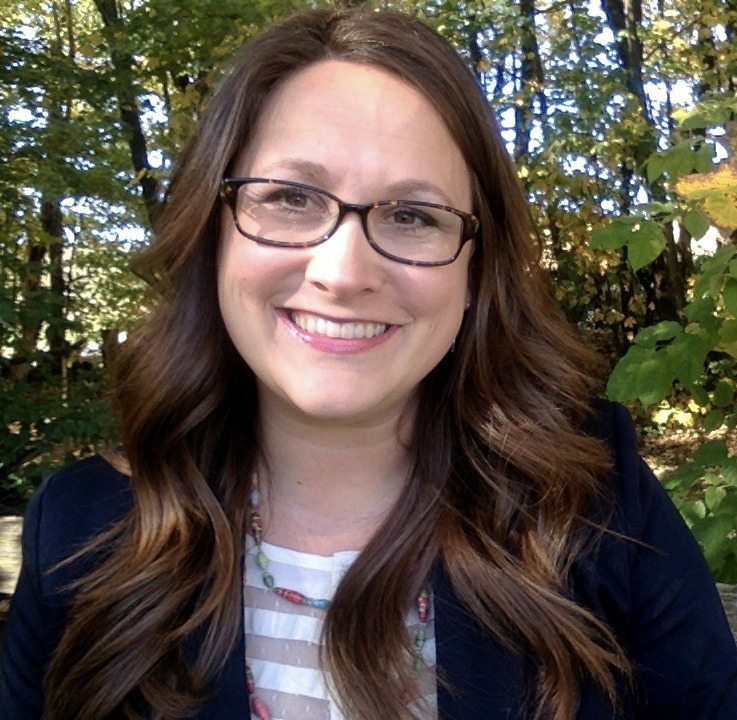 I have found natural consequences are often the “light-bulb” moment for learning in my boys. For example, one didn’t grab his coat when I told him to yesterday morning. Instead of nagging, I let him be cold on the playground and the school pickup line. You can bet he grabbed that coat this morning! They hear me pray for wisdom right along with wisdom for them when we have prayer time.